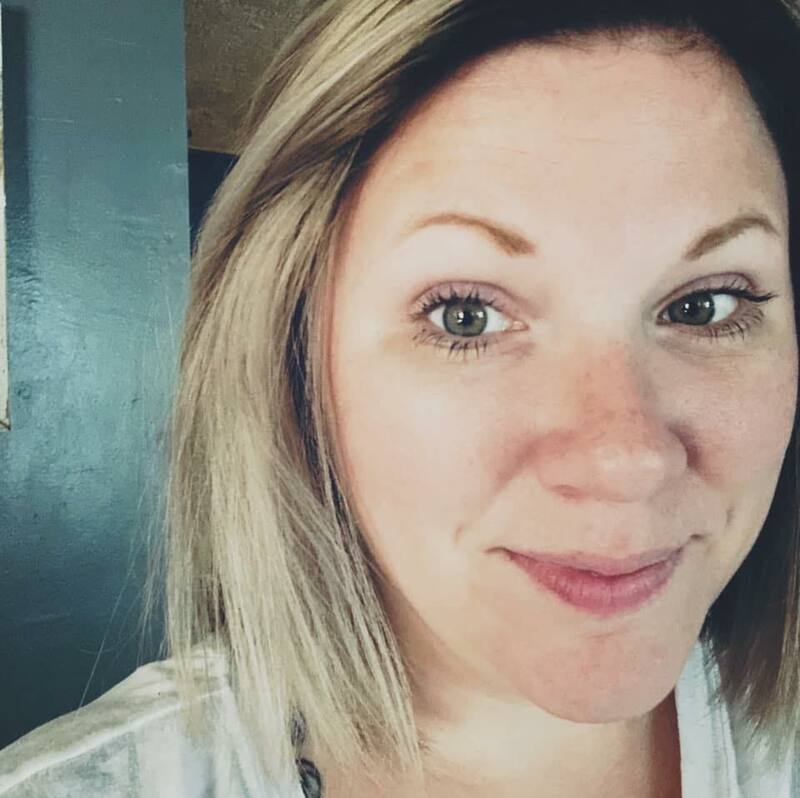 Please forgive me in advance for this crazy post! I found a new recipe widget I want to use because I think it will make printing recipes MUCH easier for everyone (including me). Besides that, this is a whammy of a recipe post! Originally I was going to add in the recipe for vanilla homemade ice cream we whipped up yesterday as well, but decided to create a separate post and publish it tomorrow. I don't want to overload anyone! I've mentioned before that my Grandpa and my daughter were really close. 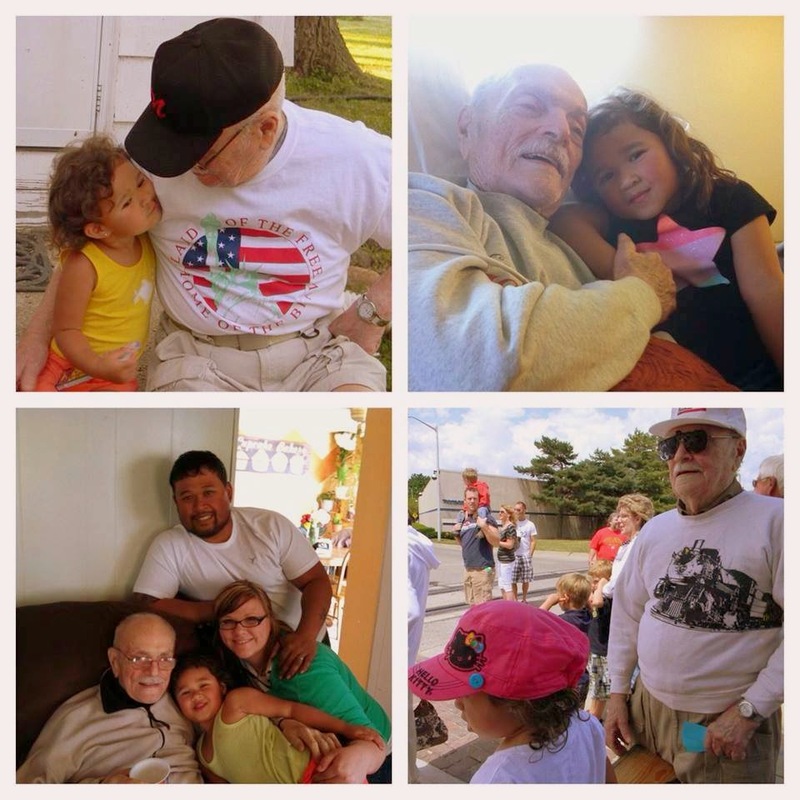 Sophia is missing her great-grandpa very much and she talks about him everyday. She is so worried that he doesn't remember her. She makes my heart happy! I reassure her that he hasn't forgotten her. I can't imagine processing death at the age of 5. I know many kids do it, I remember when my great-grandpa passed away. I was about that same age. But we weren't near as close as these two. Then us during his last bust out of the nursing home (for Sophia's dance recital), and then him and Sophia waiting eagerly for the train to come so we could hop on for a ride! 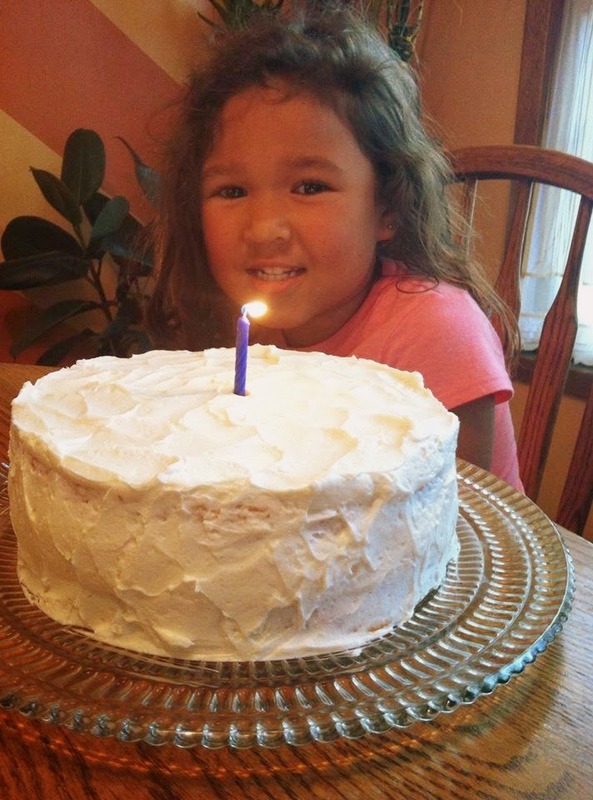 I promised her that we wouldn't forget Grandpa's birthday and we would make a cake. She knew how much Grandpa loved homemade ice cream, so we also made a batch of creamy delicious ice cream to go with it. Sophia wanted to put a candle in the cake so badly. I couldn't say 'no', so in went a single, blue candle. She promised my hubs and me that she would make the wish for Grandpa. 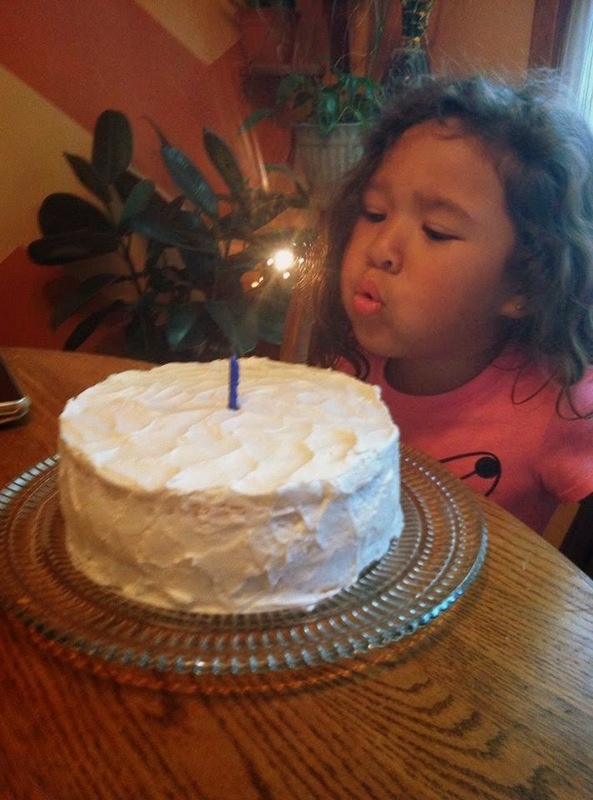 We weren't sure exactly what she was going to wish for, but it broke my heart. "I wish for Grandpa to be alive." Needless to say, I am so glad we celebrated his birthday in his honor. I was very close to my Grandpa and miss him very, very, very much. So, this helps me, too! Now, let's get to business! THIS CAKE IS UNREAL! 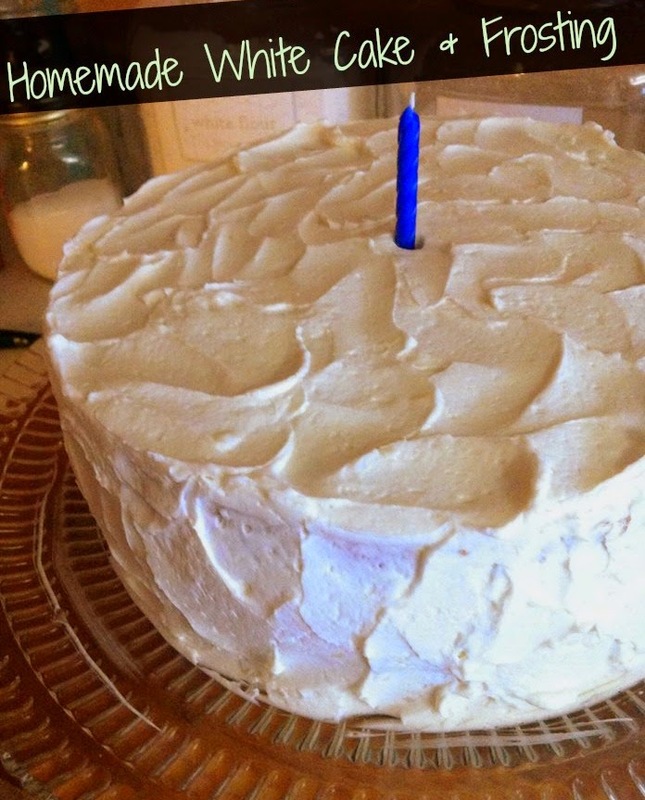 If you haven't noticed I haven't posted any "made-from-scratch" white cake recipes. If you have ever tried to make a white cake from scratch, odds are that it turned out kind of like cornbread, or it sunk and was really dense and not airy like it should be. 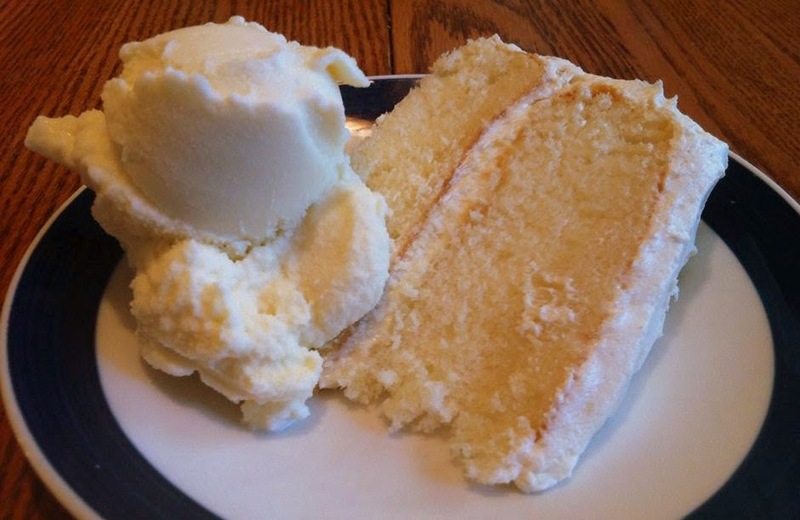 Now, behold the first white cake recipe that I am going to post. This is the only successful white cake from scratch I have made, so far. This is a fairly sweet, almond flavored cake. Because of the sweetness, I paired it with a classic, cooked frosting recipe. The white cake comes originally from Cooks Illustrated, but I used the adapted recipe from iambaker. Prepare two 8-inch cake pans with shortening and then flour. Pour the milk, egg whites, almond, and vanilla into a large bowl and whisk together until combined. In bowl to a mixer, add the cake flour, sugar, baking powder, and salt. Cut the butter into cubes and add to the flour mixture. Continue to beat on low for 2 minutes. Scrap the sides of the bowl as necessary. Add 1/2 of the milk and egg mixture to the flour mixture and beat for minute. Add the remaining 1/2 of the milk and egg mixture and continue to beat for another minute. Pour the batter evenly into the two prepared pans. Bake about 28-30 minutes, or until toothpick inserted in the center comes out clean. Invert onto cooling racks to cool completely (run a knife around the edge to loosen it before inverting). In a small saucepan, whisk together the milk and flour over a medium/low heat. Do not burn the mixture. As it thickened, I lift the saucepan off of the heat and keep stirring it with the other hand. Let the mixture cool completely after thickened. After it has came to room temperature (no more heat coming from it), cream together the butter and sugar until it is light and fluffy. Add the cooled flour mixture to the butter mixture and continue beating until it becomes light and fluffy. It should start to look like whipping cream. Scrape the sides as needed. The frosting should thicken and hold peaks. Keep beating until this happens. Pipe or frost cake as desired.